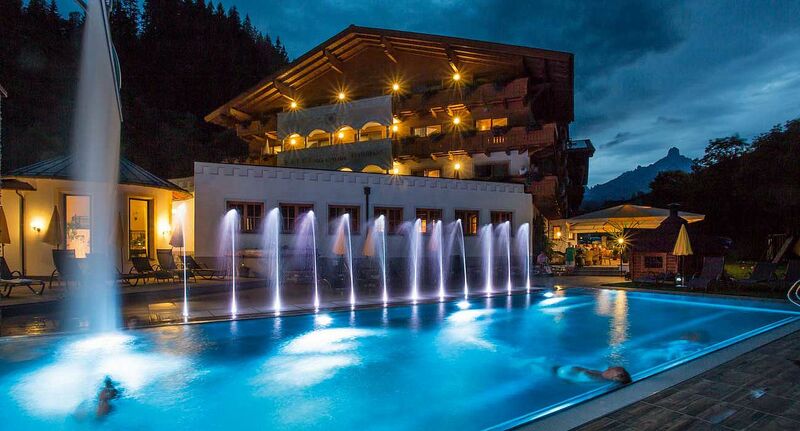 Landhotels: Your first choice for a fabulously relaxing wellness holiday in the Austrian countryside. Stress will soon be a distant memory when you discover the tranquillity of your own individual Landhotels retreat. With access to fabulous scenery and mountain vistas, you will be able to fully recharge your batteries. Many Landhotels are oases of wellness and relaxation. We offer traditional wellness treatments using recipes handed down from mother nature herself. This is why Landhotels are the best-kept secret for relaxed wellness holidays in the countryside. 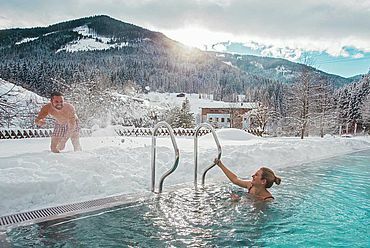 A Landhotel wellness holiday in Austria is more than just a pleasant break from the daily grind. It enables you to finally reduce the pace and to relax to your heart’s content without a guilty conscience. These days, our lives are lived at breakneck speed, so it is ever more vital that we look after ourselves and our health. The warm Austrian hospitality, delicious regional cooking and the magnificent natural environment: All of this under one umbrella means you can catch your breath and care for yourself, body and soul. 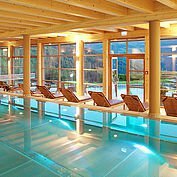 Austrian Landhotels have a wellness package to suit every need. Start your day with a delicious organic breakfast. Then, at your leisure, go for a stroll in the healthy fresh air, before relaxing all afternoon in the generously-sized wellness area of your Landhotel. 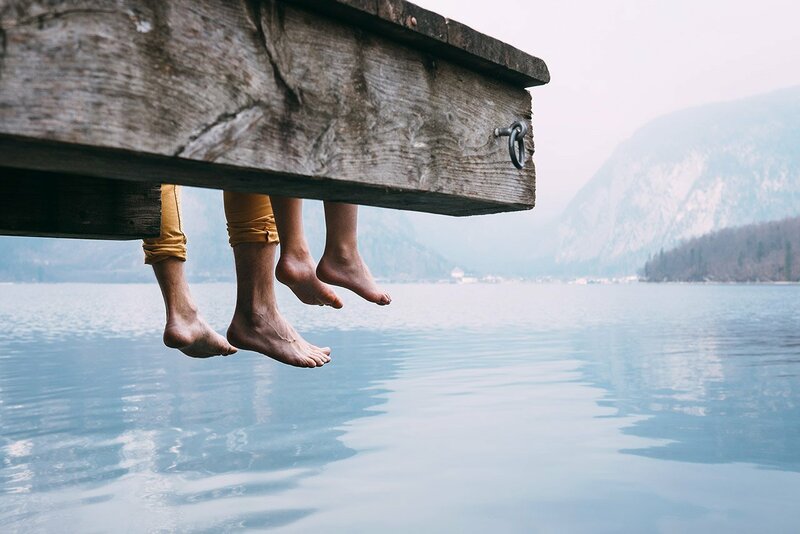 This is how you could spend your days during your next holiday. Or maybe you would like to treat yourself to a regenerating massage or work out in the gym? 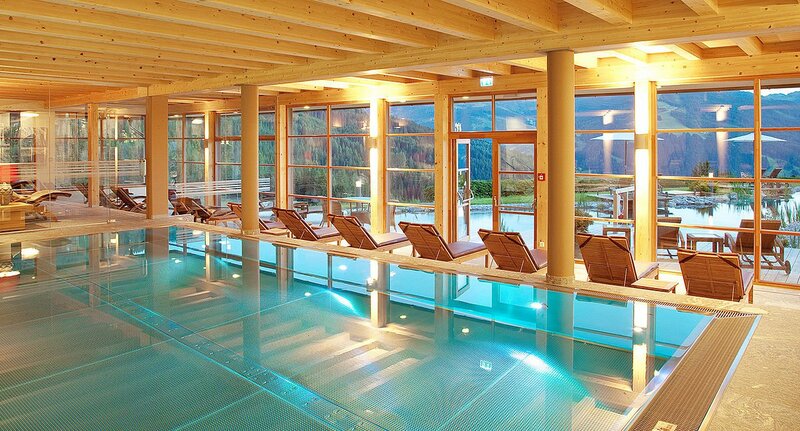 You can of course just relax and indulge yourself in the Landhotels saunas and pools. 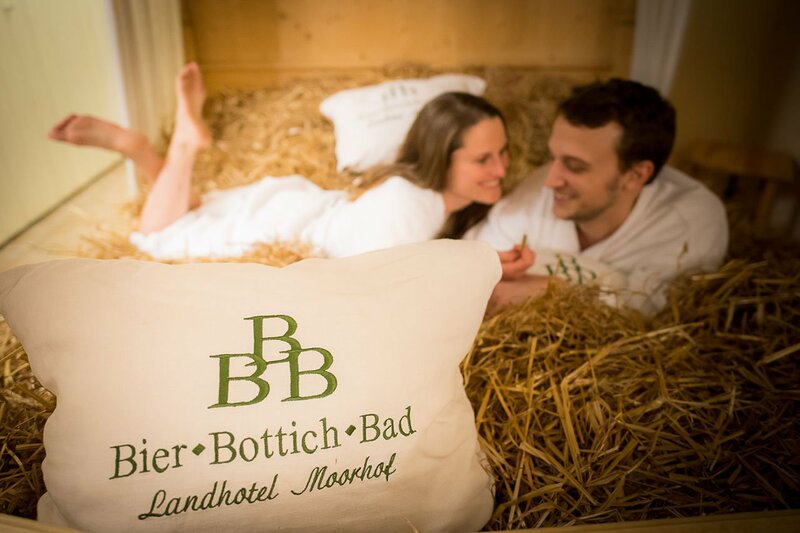 Let us tempt you with a bath of salt-water, beer or hay! Local treatments, carefully and individually prepared, are shown to be far more beneficial than the mass-treatments offered in the larger spa hotels. At Landhotels, we pride ourselves on our personal and warm hospitality; arrive and feel immediately welcome and at home, drink in the cosy atmosphere, savour the hearty local cuisine and relax. 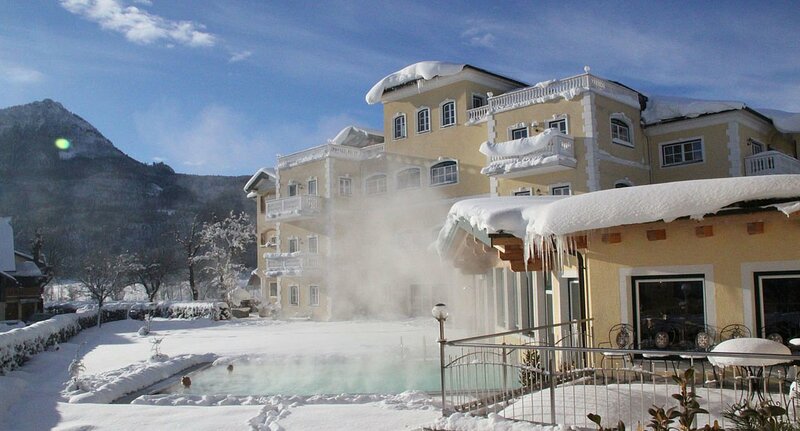 A wellness holiday in Austria has to be experienced to be believed! Tip: Some Landhotels offer informal courses in Feldenkrais, Pilates or Qigong (a form of Chinese medicine). You will learn techniques which will help to sustain your wellbeing long after you have returned home. We have prepared Landhotels wellness packages for you to choose from. A wonderful experience all year round. Snow-shoeing in winter, welly-throwing competitions in summer, or just taking the weight off in the hay. In between activities, you could pop to the herbal sauna, the blissful steam bath or indulge in the 4-course beer menu with beer tastings: Landhotels Austria offer wonderful wellness holidays all year round. Our diverse activities and entertainment opportunities ensure that the very last stresses and strains vanish forever. From rustic farm buffets, to joyful music and dance evenings, and from convivial huts to gourmet cuisine; tradition and local customs are celebrated with gusto in rural Austrian areas. 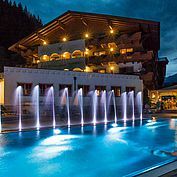 Breath-taking mountain vistas, peaceful valleys, lush meadows and picturesque hamlets: Landhotels locations are nectar for the soul. Witness a heavenly dawn as the sun slowly rises over the mountains, listen to the soft babbling of a mountain stream, and breathe in the clear fragrance of the surrounding woods. Far from hectic lists of meetings and chores, here, time seems to stand still. Stop for a moment and allow the gentle feeling of peace to take hold. Upon your return to your Landhotel, you can look forward to the inviting tea and juice bar. 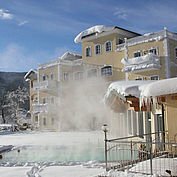 And after that, how about an indulgent beauty treatment, nipping to the rock pool, the steam room set into rock, or a whirlpool?